1.1. At the earliest times when the whole eye was stored in humidity chamber at +4°C was called the short term method. 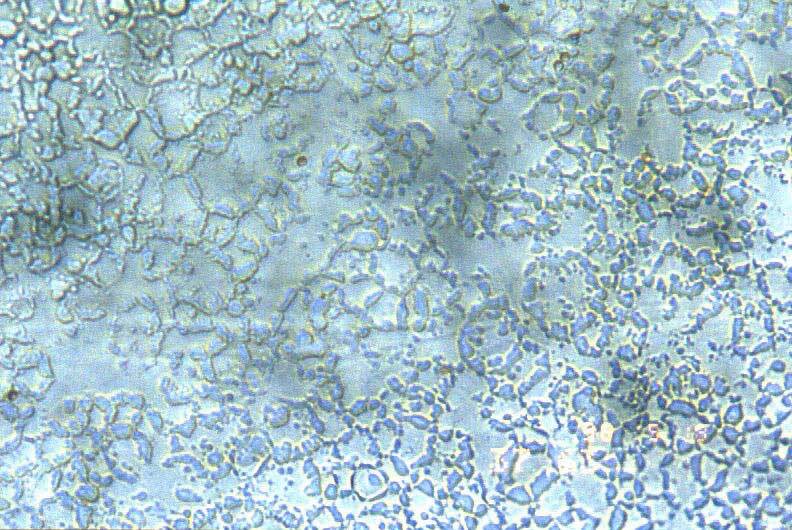 During the process the endothelial cells that are responsible for the transparency started falling into decay and after the next 24 hours it became even intense. So these kinds of corneas should have been implanted within 48 hours. 1.2. According to the latter procedure the cornea is separately stored just as in tissue culture. In this the same +4°C storage condition however now enables cornea to be stored alive for four days. 2. 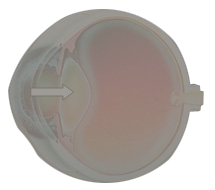 In the mid-term or ’cold’ storage method has been applied since 1984 and enables cornea to be stored for 14 days at +4°C. Until present several mid-term storage solutions spread in the United States and Europe as well. 3. The long term or ’warm’ storage method was worked out at the University of Minnesota in 1972. This procedure enables cornea to be stored for 30 days at 31°C. The nutrition solution had to be replaced every two-three days in 5% CO2 atmosphere. The improved technique did the replacement only weekly in 1979. Today in organ culture preservation corneas are incubated in tissue culture medium supplemented with fetal bovine serum, antibiotics, and fungicide. 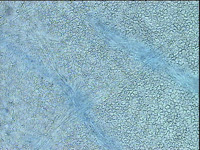 Before transplantation by placing the corneas to a culture medium supplemented with Dextran, the swelling of the cornea due to the absence of dehydrating agents in the medium is reversed shortly. 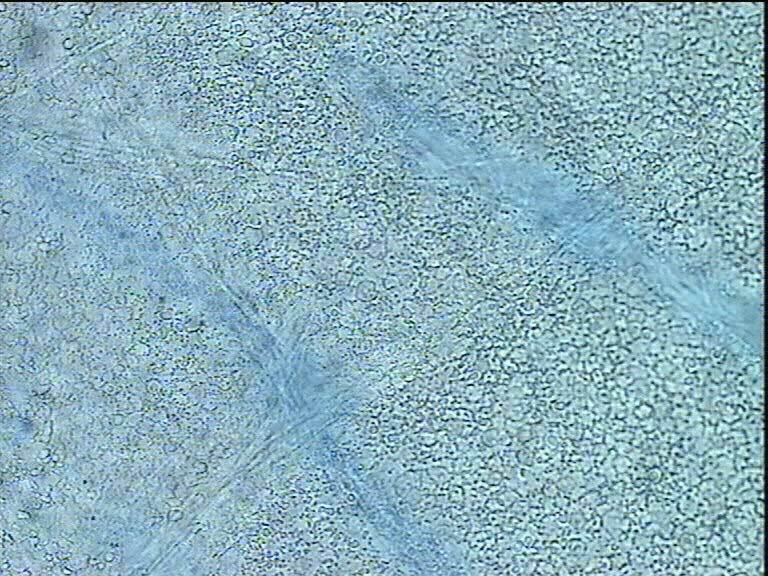 The integrity of the endothelium is better maintained during organ culture than cold storage. The banks belonging to the European Eye Bank Association received almost 35,000 corneas every year and 75% of them are stored in organ culture medium at 31°C. 4. The other method for long distance cornea storage is refrigeration. The first successful transplantation from refrigerated cornea was made in 1954, but the quite expensive and difficult method had only 70% efficiency. 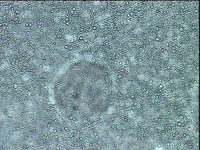 The endothelial cells however survive refrigeration this method has not spread in practice. Cornea Bank Budapest has delineated protocols to ensure a standardized quality of ocular tissue for surgical use. We follow the medical standards specified by the European Eye Bank Association to provide comprehensive uniform donor screening ensure high quality cornea for surgical use and avoid transmission of any infections or diseases from donor to recipient. Acceptance of donor tissue according to exclusion criteria and contraindications are performed by the staff of Cornea Bank Budapest. Our list of contraindications for acceptance of corneal tissue before removal is according to the European Eye Bank Association’s yearly guideline. A positive serology result is reported to Cornea Bank immediately and the relevant tissue is discarded. We record all serology results on tissue documentation before the cornea is released and issued to a surgeon for surgical use. After the corneoscleral rim come in to the cornea bank and after the storage but before the transportation to the operation the cornea is evaluated by an inverted light microscope. 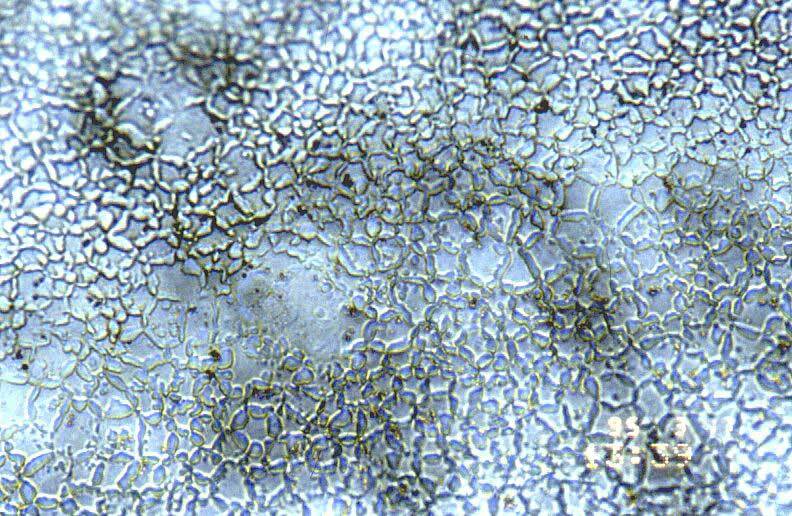 The stroma and endothelium are examined very carefully the microscopic appearance of a normal endothelium, the cells are all nearly the same size and shape with no abnormal dark or bright structures present and no evidence of inflammatory cells or adherent debris. 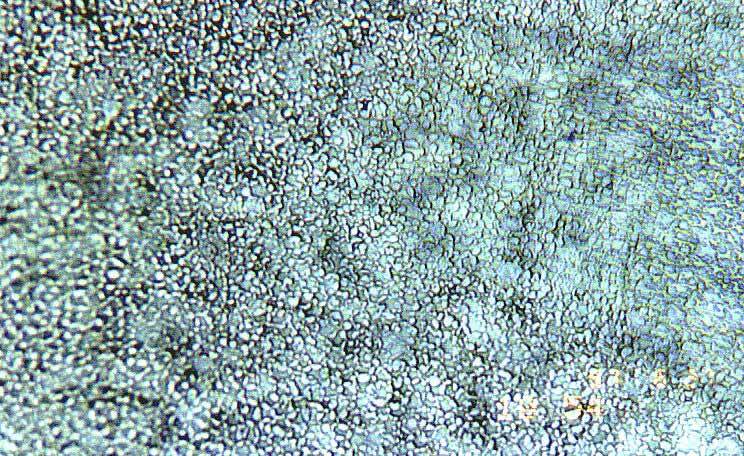 The number of cells is estimated with help of a calibrated grid in the ocular. 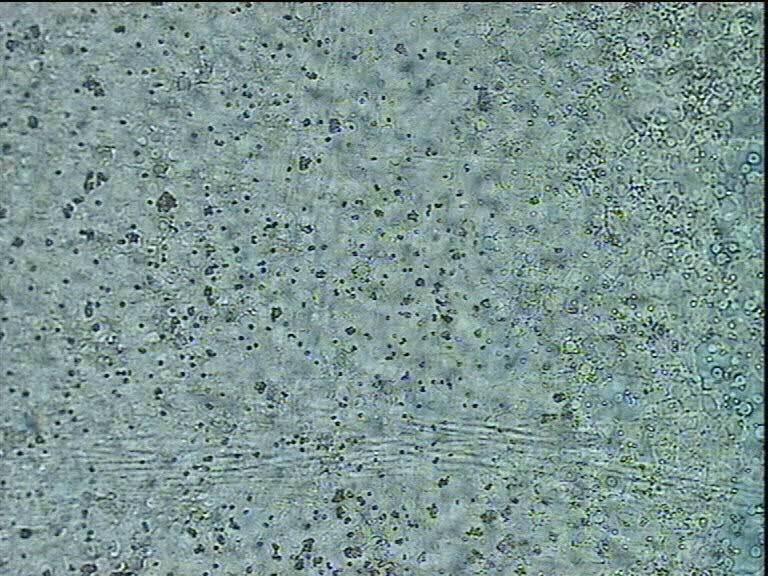 The cell density has to higher than 2000 cell/mm2. 1. 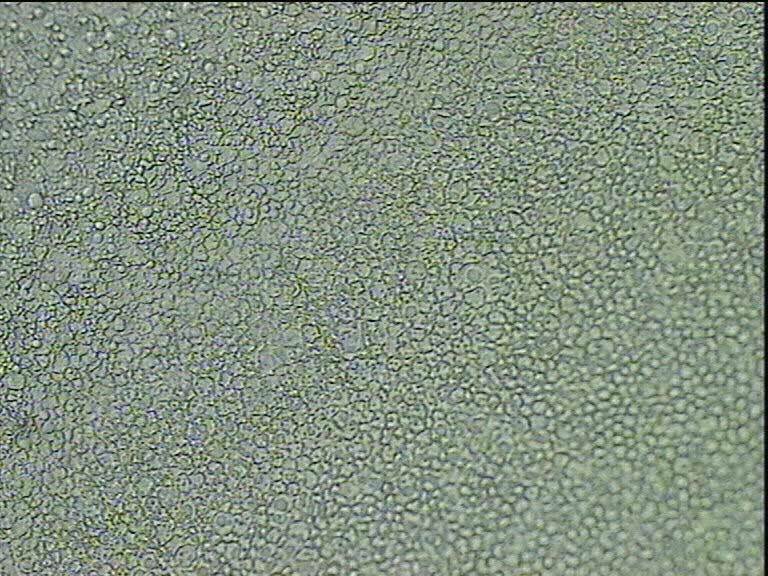 Minimally 2000 cells/mm2 before and after preservation. 2. 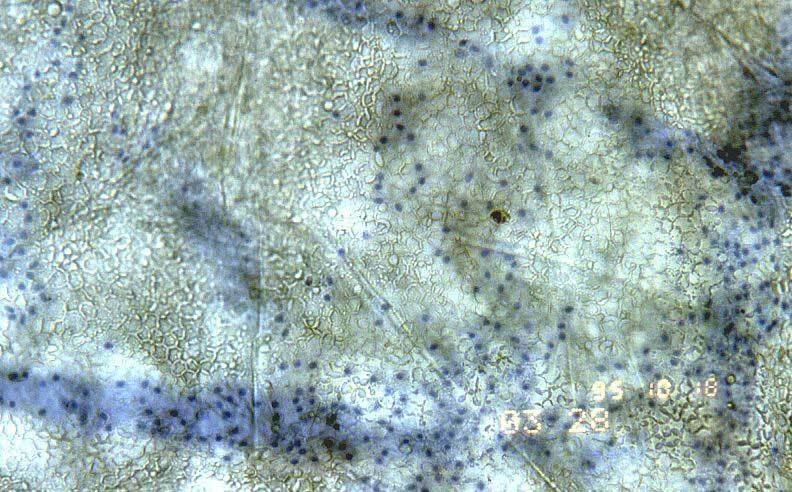 After preservation the presence, number, and location of cells stained by trypan blue are recorded. If there are more than 1% stained (dead) cells present after preservation, the corneas are discarded. 3. 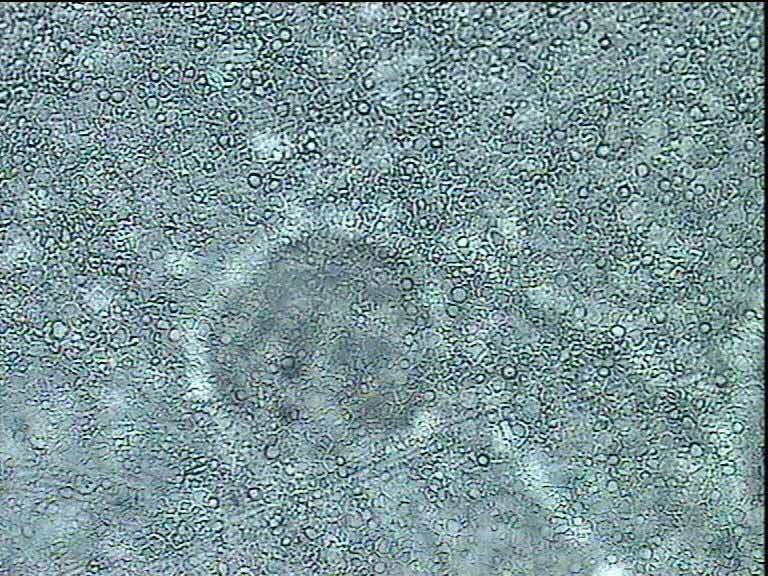 A regular cell mosaic (no significant polymegathism, or pleomorphism). 4. Folds caused by the swelling during preservation covered with endothelium. 5. Clear-cut cell borders and a smooth appearance. 6. Maximum cell loss of 10% during storage. The age of the donor seems to be of secondary consideration, and suitable corneas from older donors that have passed the microscopic criteria have provided excellent grafts. An older cornea with a high cell density, low polymegathism or pleomorphism, and a normal appearance is probably functionally superior to a younger cornea that does not meet the evaluation criteria. During preservation the culture bottles are daily checked for contamination by looking at the clearness and the color of the medium. A small sample of the medium is taken with a syringe if any sign of contamination or 2 days before the transplantaion in all cases. These medium samples are controlled for microbial contamination. Only corneas with negative results of microbiological examinations are sent for transplantation. The documentation of all tissue information always record both on paper and in computer. The results and the pictures of microscopic evaluations are entered our own developed database and statistical program. A copy of tissue reports form accompanies the corneas when sent for transplantation. All these documents are stored back to the initiation of the Bank. 1024X768 px, 1280X1024 px, 1600X1200 px » ezek az ajánlott képfelbontási értékek!